Nintendo has sold more than 19.67 million Nintendo Switch consoles worldwide, but, take a step back, and there’s a far more impressive milestone that the company has reached. Sony made headlines last week when it revealed that PlayStation hardware has collectively sold more than 500 million units worldwide, a colossal number that includes the original PlayStation, PlayStation 2, PSP, PlayStation 3, PS Vita and PlayStation 4. 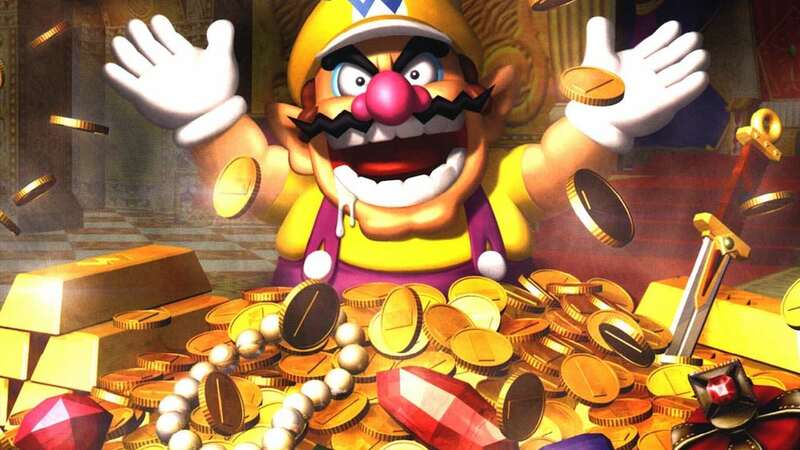 It didn’t take long before someone wondered how Nintendo’s console library compares, and, thanks to the company rather transparently updating their hardware sales every quarter, it wasn’t a particularly hard answer to calculate. ResetEra quickly crunched the numbers to reveal that, since the Famicom (or Nintendo Entertainment System) was released in 1983, Nintendo has sold, to date, 727.65 million hardware units. That can be broken down into their seven home consoles selling 300.54 million units, compared with their four handheld lines that have sold 427.11 million.